Eric Metaxas recently invited N.T. Wright on his show to talk about Wright’s new book The Day the Revolution Began. I recently reviewed Wright’s work and couple of people had minor pushback against my critiques of Wright. 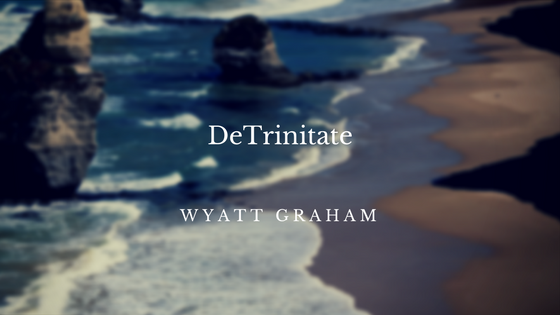 I noted that N. T. Wright created either-ors that should have been both-ands as well as displacing the Protestant doctrine of penal substitution. On the positive side, I believe his work shows the grandness of the cross and the vocation that God has called us to. Wright and Metaxas talk about the grandness of the cross, and I think it’s helpful to hear Wright’s perspective from his mouth. 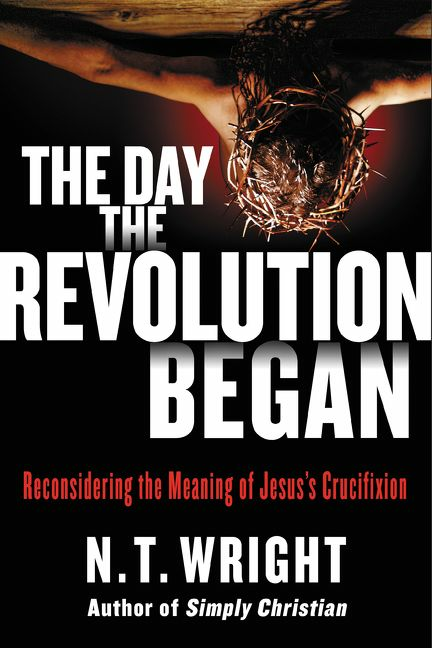 Wright, N. T. The Day the Revolution Began: Reconsidering the Meaning of Jesus’s Crucifixion. New York: HarperOne, 2016. Pp. viii + 440. ISBN: 978-0-06-233438-1. $35.99 CAN [Hardcover]. Source for Book Cover. In The Day the Revolution Began, N. T. Wright challenges Protestantism’s theology of cross and replaces it with something else. That something else involves Jesus taking up the vocation of Israel to act as image-bearers and as worshippers of God. It also includes the forgiveness of sins, which brings freedom from the curse of the Torah (exile) and from the power of sin.